At this time, Register Real Estate Advisors has several homes for sale in Spring Lakes. 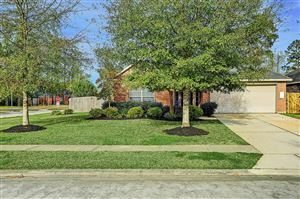 This is a beautiful gated community in Spring, Texas located conveniently between I 45 and the Hardy Toll Road. This fantastic community offers both one and two story homes and a variety of builders. The homes are nestled among lakes, bike paths, tennis courts, parks, and pools. Convenient to IAH, this neighborhood is also close to Woodlands shopping and only a 30 minute drive to downtown Houston. Please take a minute to view the videos of homes for sale in Spring Lakes. If you would like to view any of these listings in person please call RREA to schedule a Realtor showing at 281.288.3500. 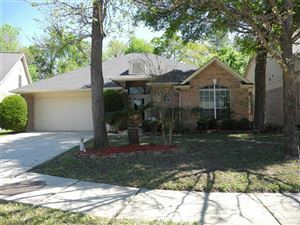 See all Spring Lakes - Spring, TX 77373. The short url for this page is http://rrea.us/1db.